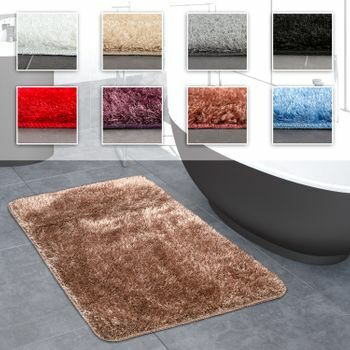 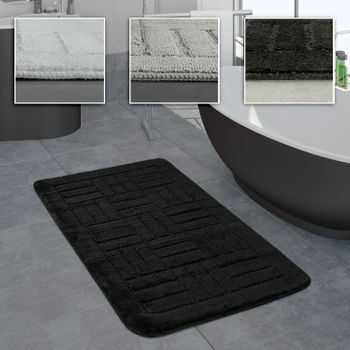 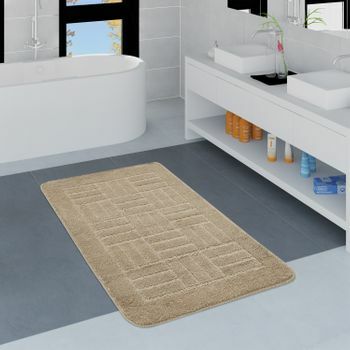 Are you looking for a bathroom rug that is both easy-care and stylish? Then the bathmats in this collection are the perfect choice for you. 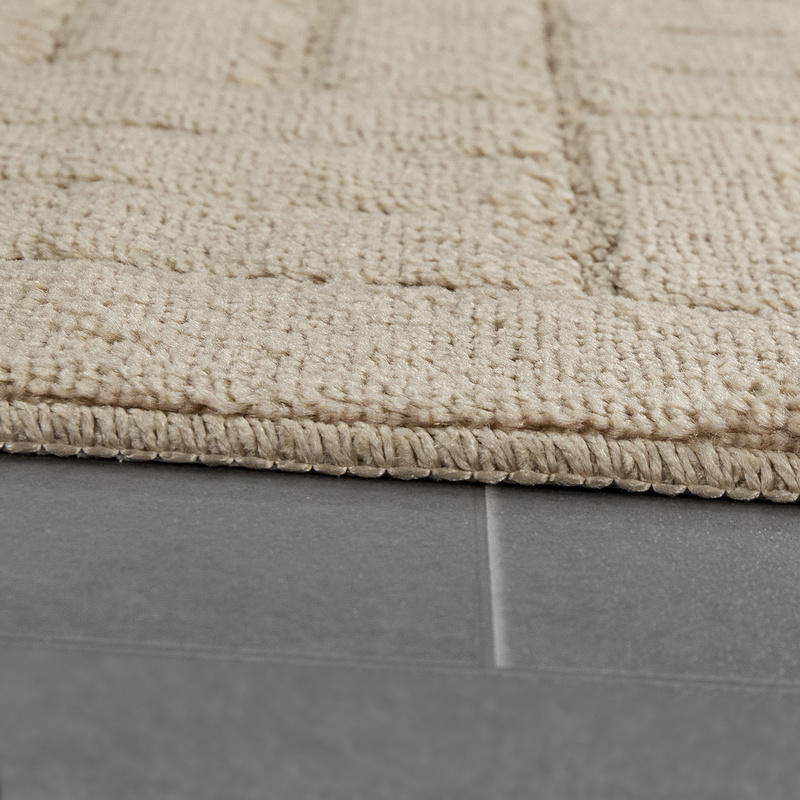 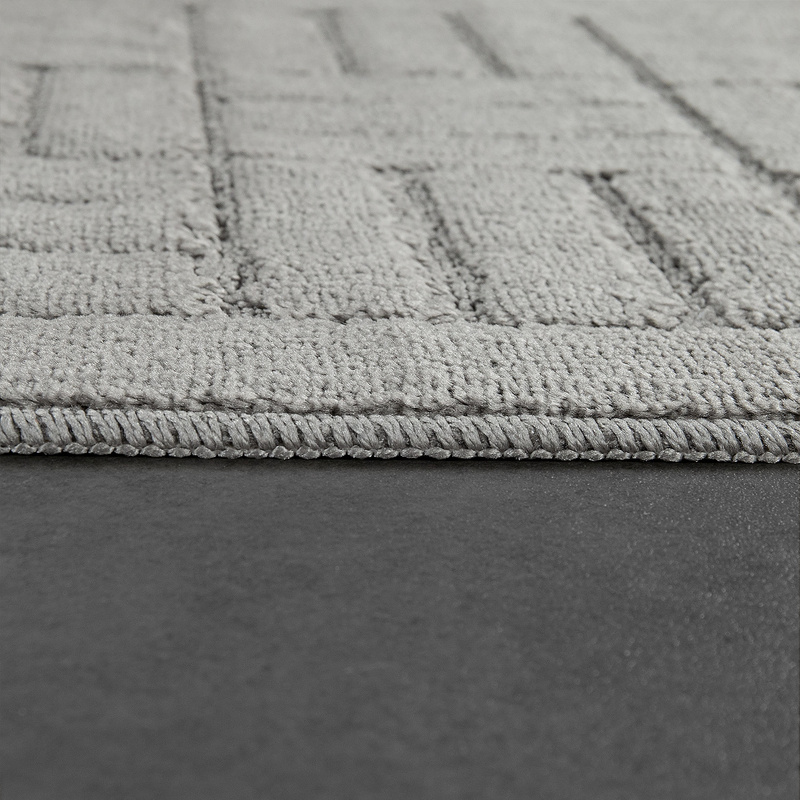 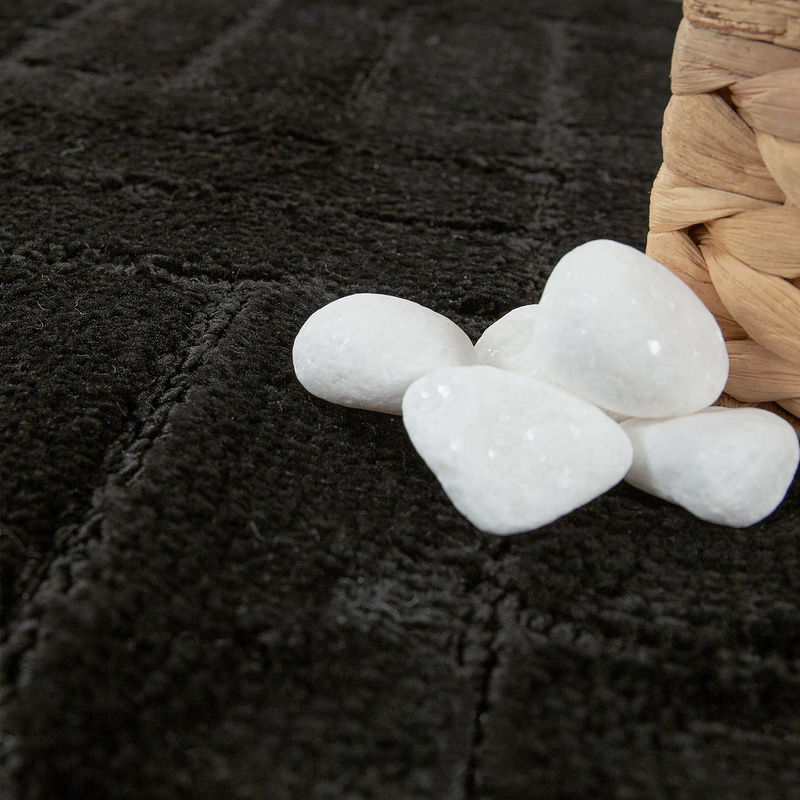 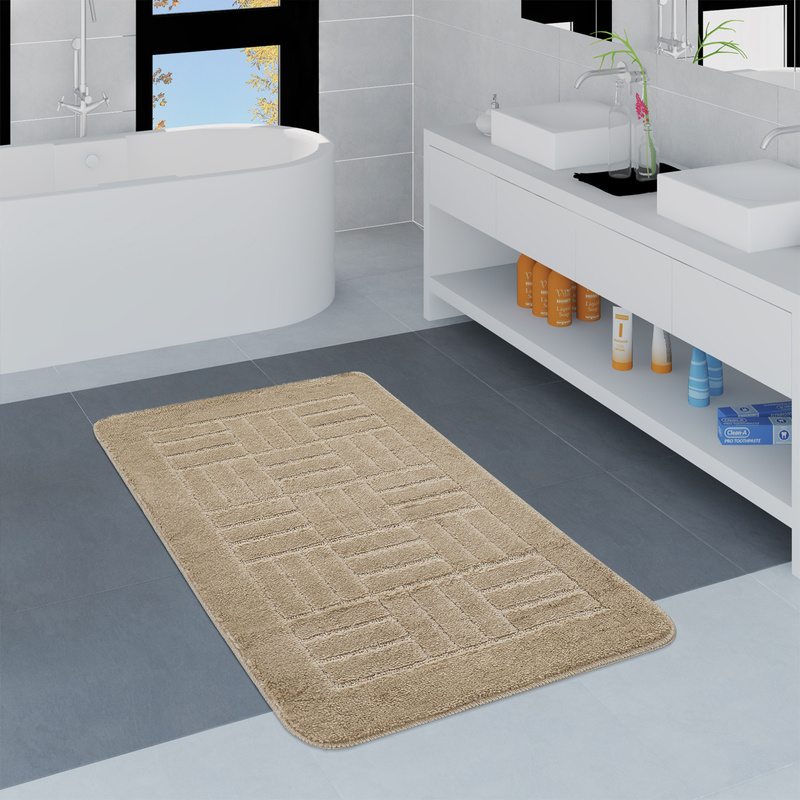 These plain rugs are available in timeless colours such as beige, black, grey and white and can therefore be beautifully harmonised with your bathroom décor. 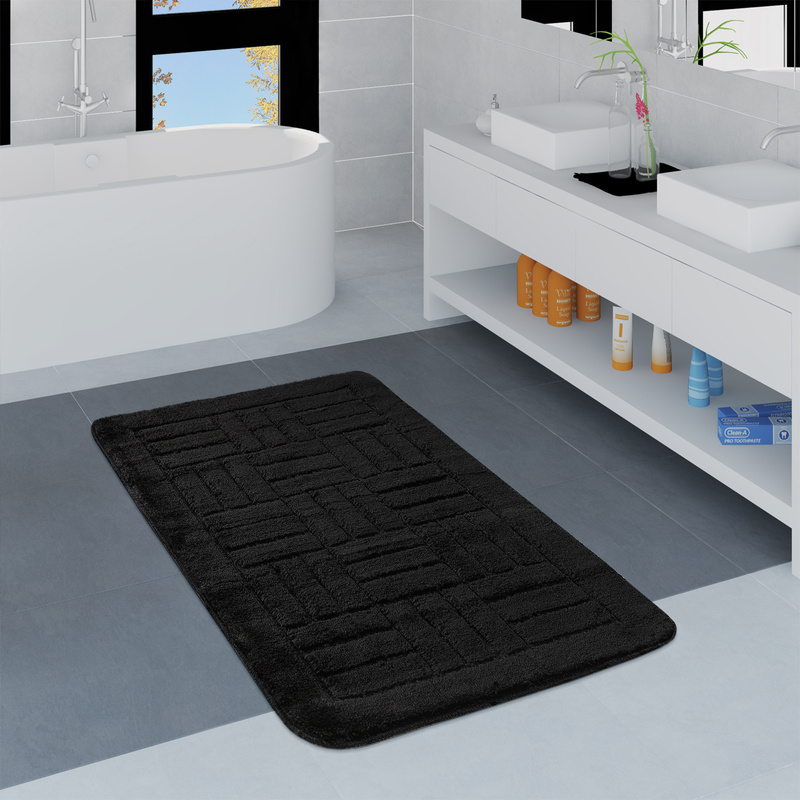 Decorative patterns such as creative footprints, tasteful check or stylish borders give the bathmats that special something. 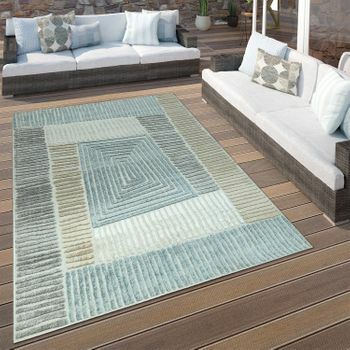 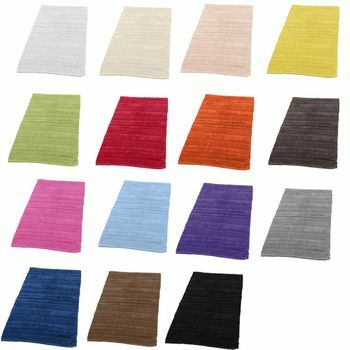 These rugs are not only visually impressive, but are also hard-wearing, non-slip, washable at 30°C and wonderfully soft. 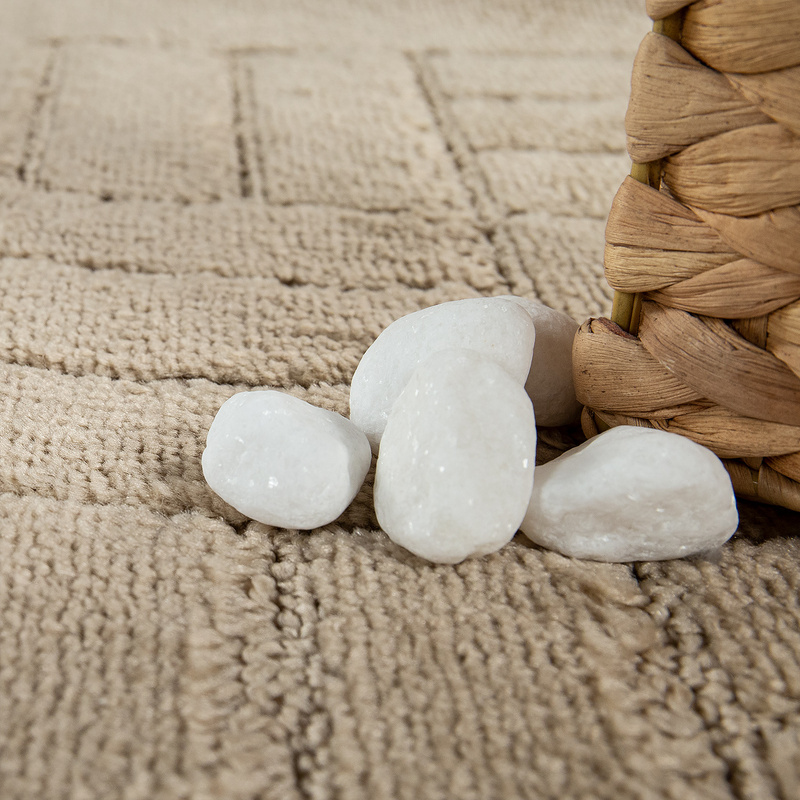 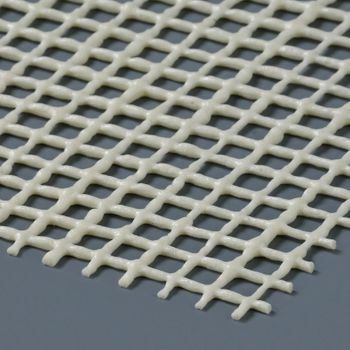 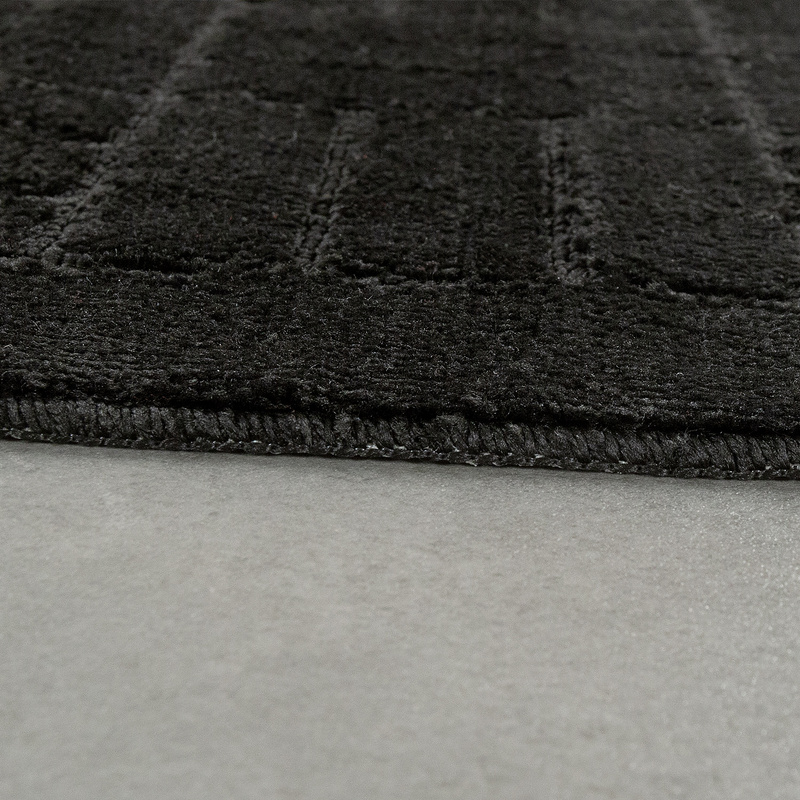 The rugs are made of 100% polypropylene and add a touch of cosy ambience thanks to their pile height of 11 mm. 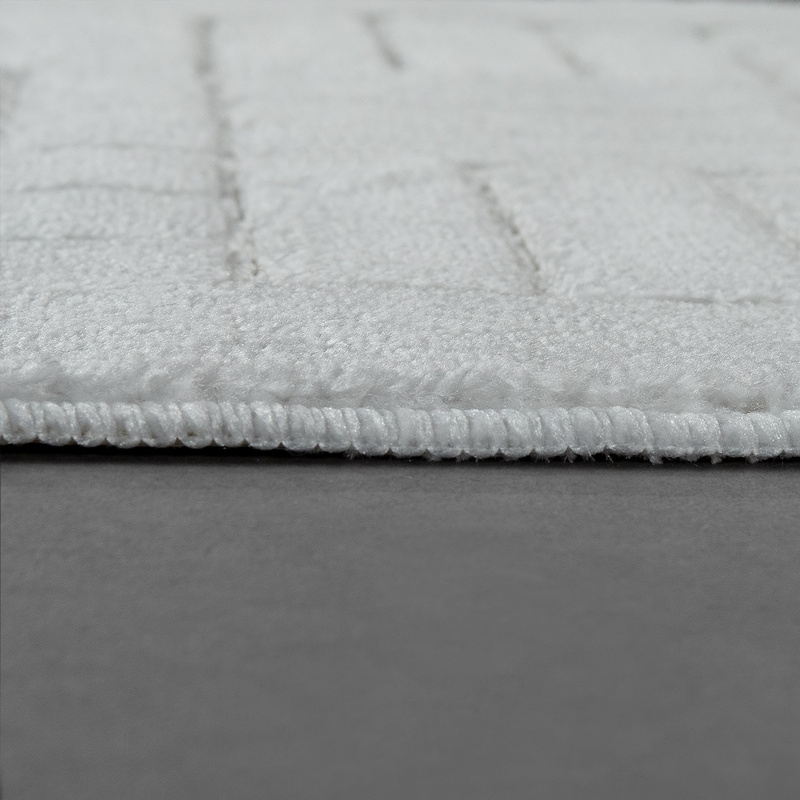 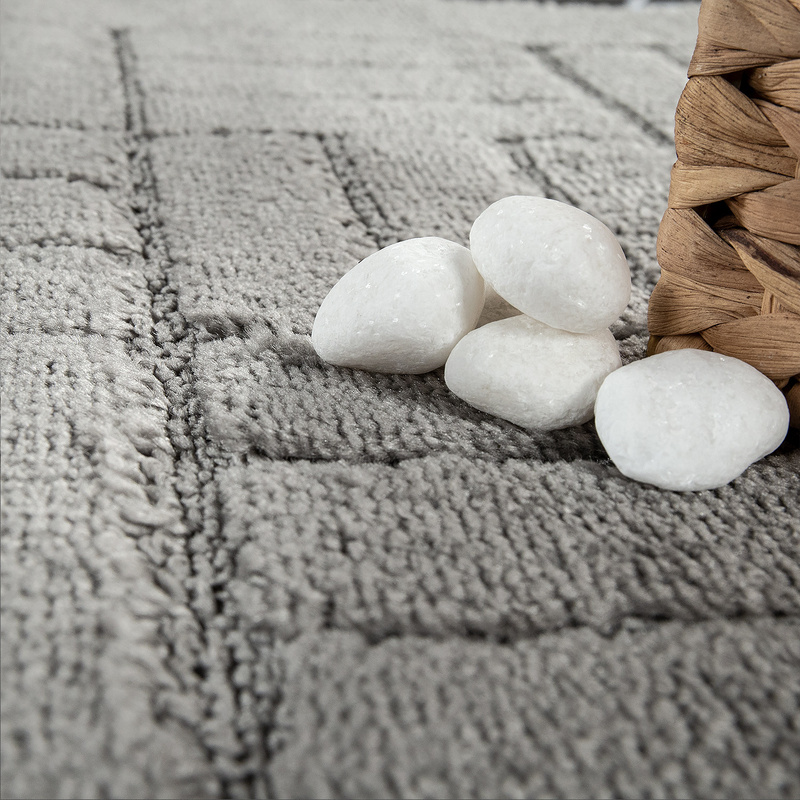 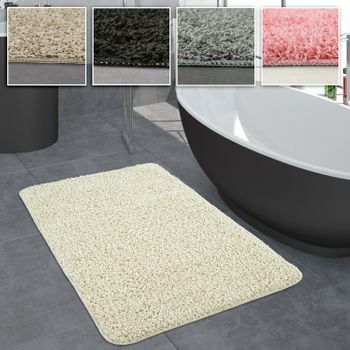 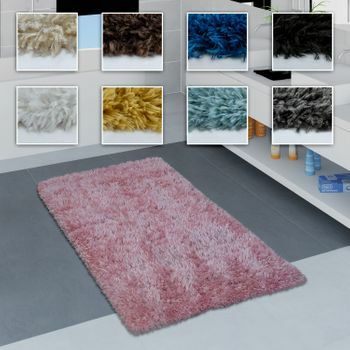 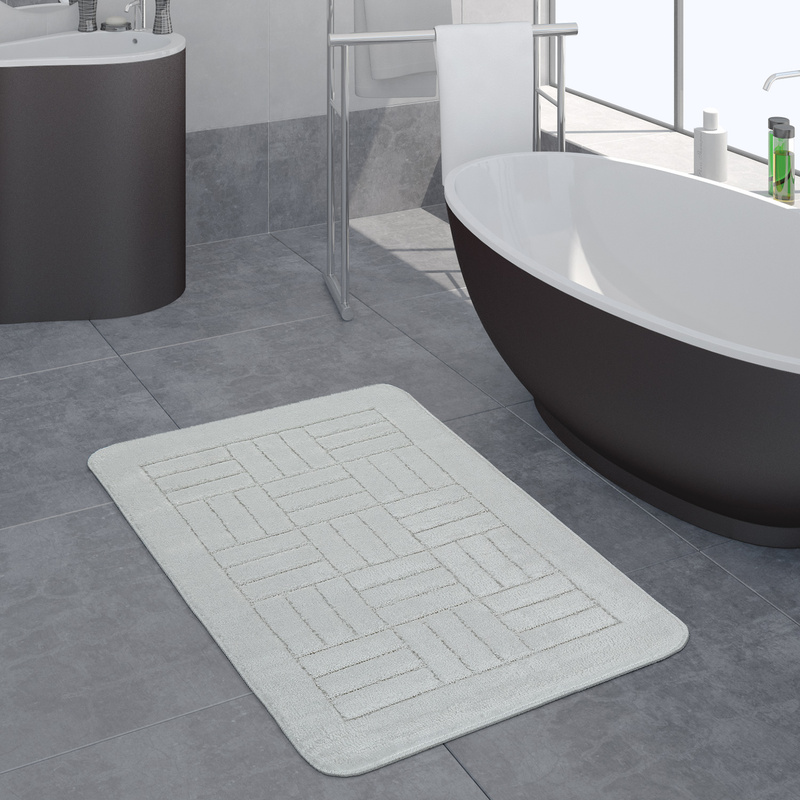 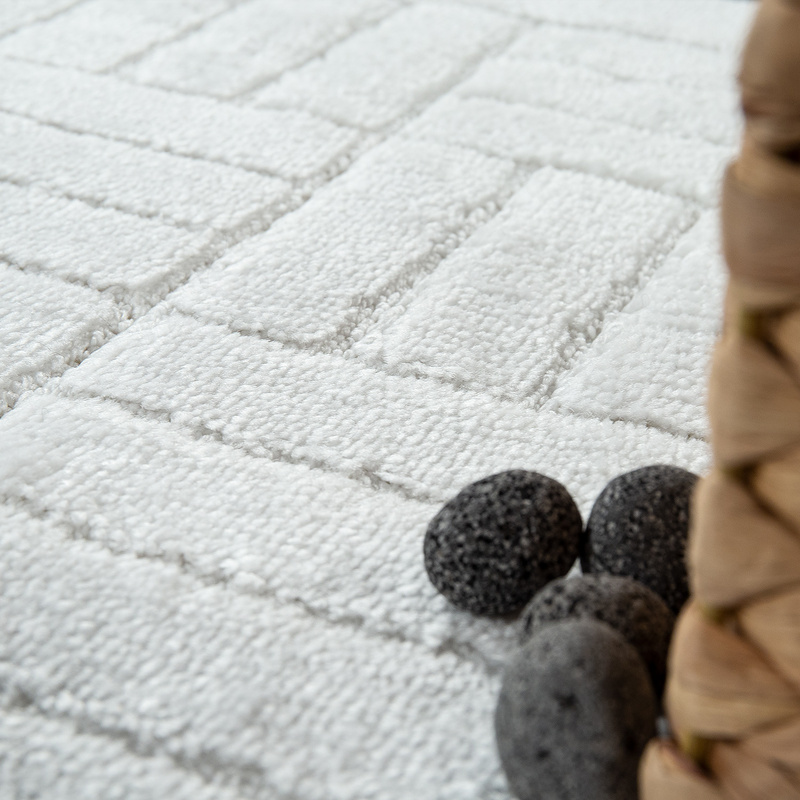 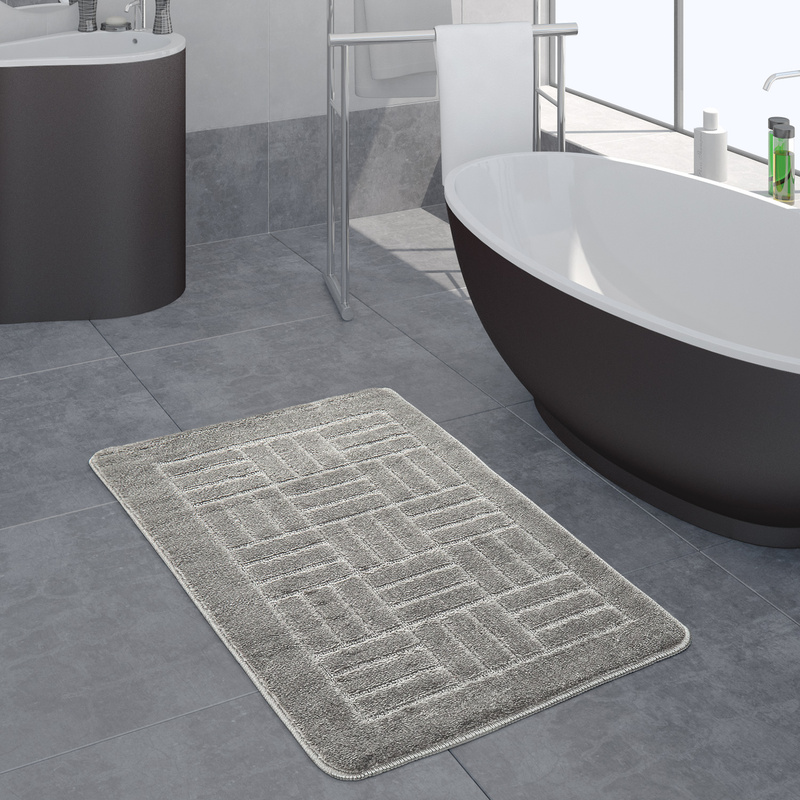 Our tip: These modern bathroom rugs are the perfect match for modern décor with minimalist, light-coloured furniture.